In moving forward with the Pay-Per-View bout with Spence, Garcia (39-1, 30KOs) was forced to relinquish his IBF lightweight title, due to their demands for an overdue mandatory title defence. Far more flexibility has come from the WBC office, which continues to be the case even in the aftermath of the March 16 event. A unification bout with Easter Jr. was granted on the condition the winner would face IBF mandatory Richard Commey. 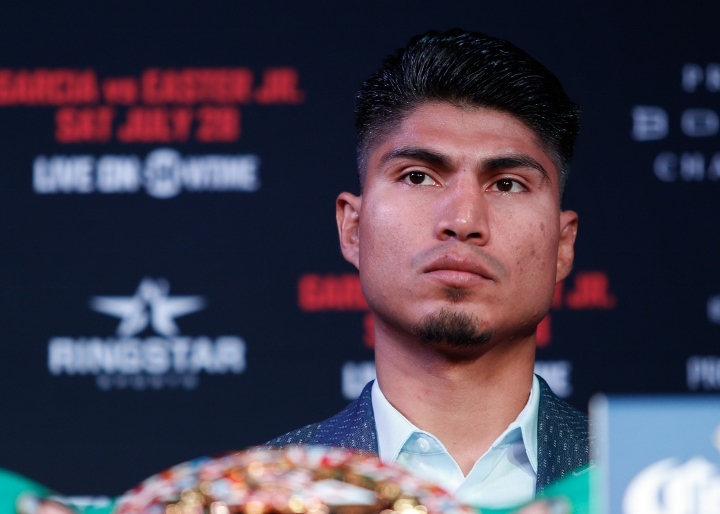 Garcia prevailed and even went into extended talks with the ferocious puncher from Ghana, before taking flight from that fight, choosing instead to proceed with his lucrative flight-from-fight in the ring versus Errol Spence, Jr.